Jeffrey has been admitted to practice law in New York and Florida and manages the firm’s Upstate New York office based in Syracuse. He has litigated a broad spectrum of civil matters throughout his career. Specializing in complex multi-party litigation, construction, labor law, dram shop, environmental, security, premises, and products liability cases, he has a diverse expertise in general liability defense. Jeffrey is an experienced trial lawyer and appellate practitioner. He has successfully argued appeals in all four New York Appellate Division Departments, and perfected dozens of appeals during his career. He is also a deft negotiator defending cases at countless non-binding mediations to successful resolution. 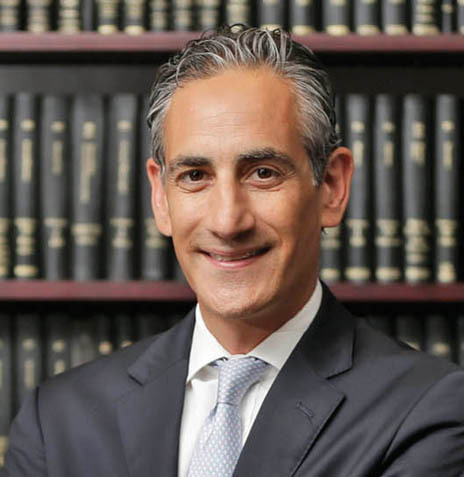 Jeffrey has also handled employment discrimination cases through the New York Division of Human Rights, the Equal Opportunity Commission and the Federal Courts. His client base is a diverse mix of real estate owners/developers, contractors, municipalities, security companies, ambulance and fire companies, and restaurant groups throughout upstate, central and western New York. Jeffrey is admitted to practice in New York, all four U.S. District Courts in New York, the Second Circuit Court of Appeals and the State of Florida. He is a graduate of University of Michigan and Hofstra University School of Law, where he served as Member and Business Administrator of the Hofstra Law Review. He is an active member of the New York Bar Association and the Onondaga Bar Association. Jeffrey frequently lectures on current trending legal topics such as New York Labor Law and Civil Practice and Procedure.